Celebrate 365 Blog Party! What is better than gathering together throughout the year with family and friends for various holidays and celebrations? You need good food, decor, gifts, and more! So this is a place we can gather to share celebration worthy ideas! Please say hello to a new host: Carlee from Cooking with Carlee! We are sure happy to have her aboard! She is a top notch cook and blogger. We are lucky to have her! and myself, Jan, here at Tip Garden! 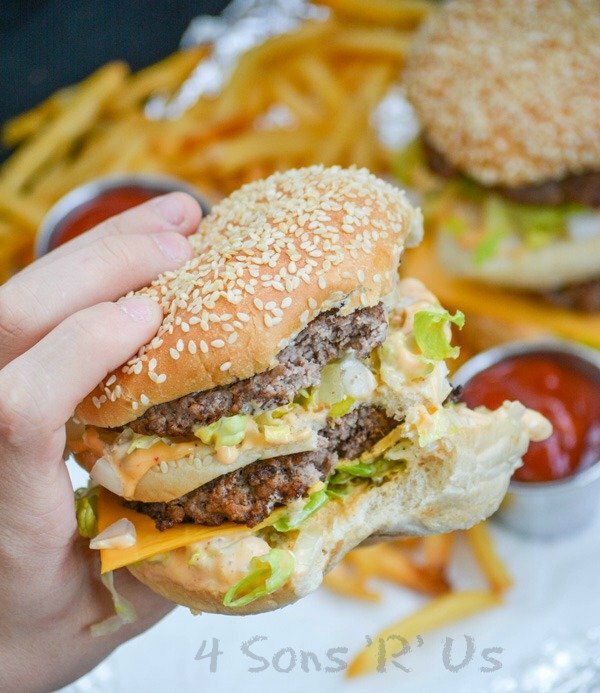 Our National Hamburger Day Roundup was a delicious success! It was challenging to look through all those amazing recipes, and we had 2 recipes that captured everyone's attention! They had the most clicks through to read their recipes, and boy do we love copy cat recipes.. 'cause they both are! Congrat's to both of you. feel free to grab a button! Follow our Pinterest Party Board! We'll be pinning all your posts there! Some of the co-hosts may on occasion also be creating a round-up post sharing the top/best of the best on a whole 2nd post, with link backs to your posts, to increase your exposure and share more love! It's time to honor the men in our lives that have helped shape us and are shaping our children in to the amazing people we are and hope to be! Grab your recipes, gift ideas, and activites, and come share them with us! How do you make it a special day? 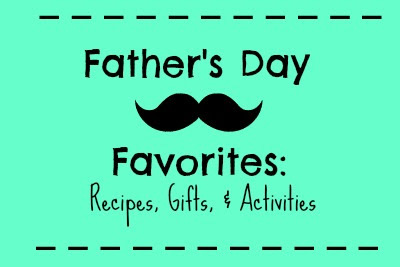 Please feel free to link up any recipes, crafts, gift ideas, or activities that are fitting for Father's Day. Please share the link up on social media as well, and if you follow each other, please share each other's posts! Our next Party will be a Patriotic themed Celebration, so mark your calendars for Sunday June 25th! Thank you so very much for featuring the Copycat Taco Bell Beef Beefer. It would be a good one for fathers day dinner also! Hi Carlee!!! Welcome. So nice that you joined in on this wonderful party. Thank you for hosting and see you on the 25th! Thanks, Linda! I am excited to join in the fun! I love the idea of a themed posts. It is going to be so much fun to see what everyone brings! 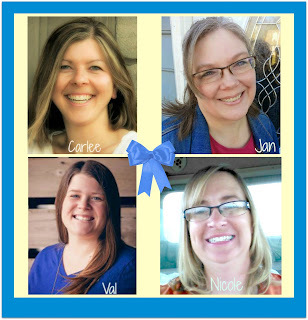 You're new blog hop is going to be fun! Thank you! We are excited too, and glad to have you along! I'm excited for the new blog party! Thanks for all your leadership with it! It's going to be fun! I'm glad you were willing to hang in there with this crazy gal! Jan, I'll make my first visit to Carlee to welcome her! Hope you don't mind that I linked three (I put them in order of importance, in case you need to remove one or two of them!). The Broccoli Salad was my father's own recipe, and the other two, a traybake and coffee, were just two of his favorite things. Thank you for hosting. Sorry you had getting your comment to publish, Jean, I got it posted for you! Thank you so much for your support! I love the recipes, and the stories that go with them! This is why we created Celebrate 365! To connect food and family!